She reveals the ultimate secret to achieving a great look. 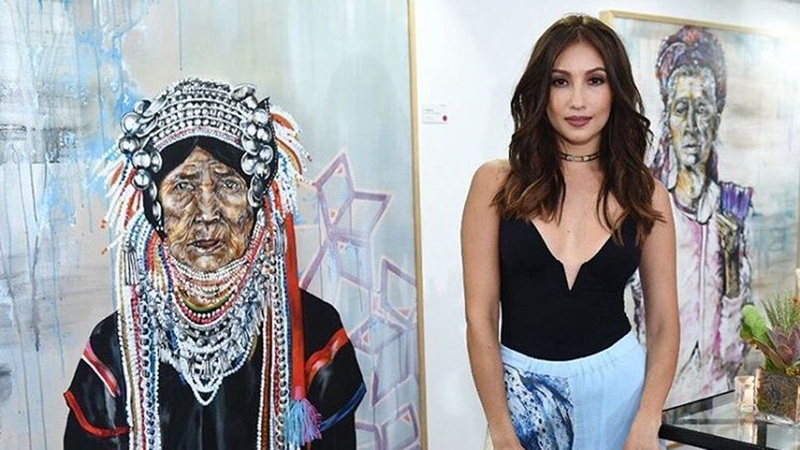 It’s no secret that Solenn Heussaff is a multi-hyphenate—she’s an actress, singer, model, and painter. And as if those aren’t enough, she’s also a professional makeup artist! This celebrity doesn’t need an entire team to glam her up because she knows her way around the beauty department like the back of her hand. 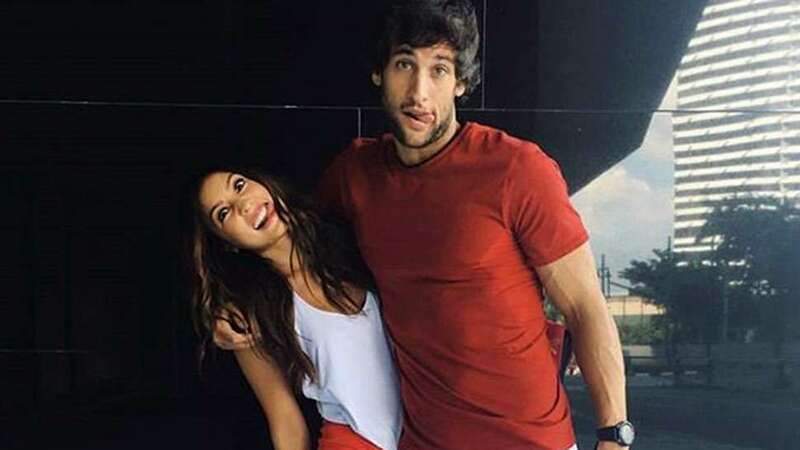 Luckily, Solenn finally decided to gift the world with her YouTube presence! In fact, she’s well on her way to becoming our new favorite beauty vlogger! Her first-ever makeup tutorial is a must-watch for every girl. “A great makeup look always needs a very good base,” she describes her recently-uploaded video, which talks about the basics of applying foundation and contouring. Watch the video below and learn from Solenn herself!